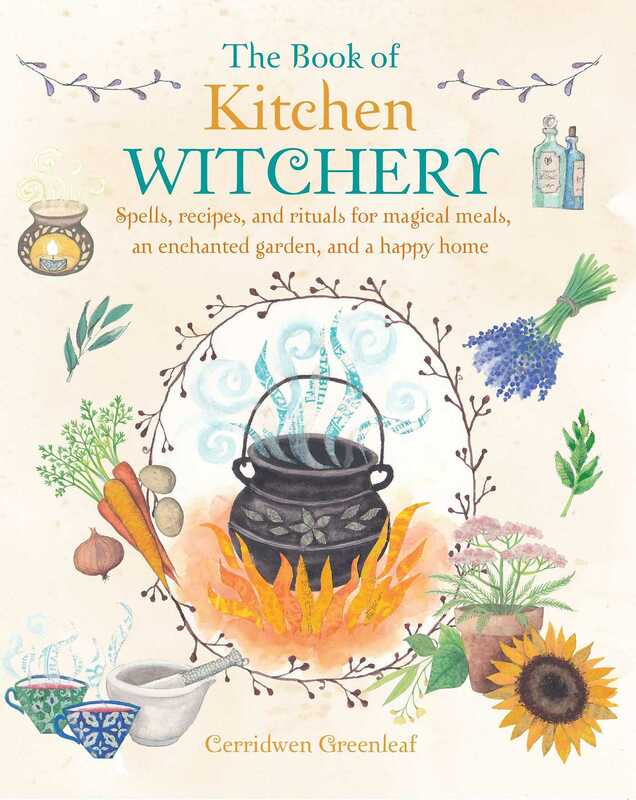 The kitchen of a witch is a thing to behold—a sacred space where good health, abundance, luck, and love can be conjured. Cerridwen Greenleaf has gathered her years of spellcraft in this vibrant volume containing everything you need to know to increase your bliss quotient. She includes meditations, charms, folk wisdom, and incantations along with instructive lore covering astrological aspects, phases of the moon, candle color alchemy, and exactly which domestic goddesses to invoke. The inspired ideas in this practical guide will empower you to create a happy home filled with the best kind of magic.